Find out more about this album release after the jump. 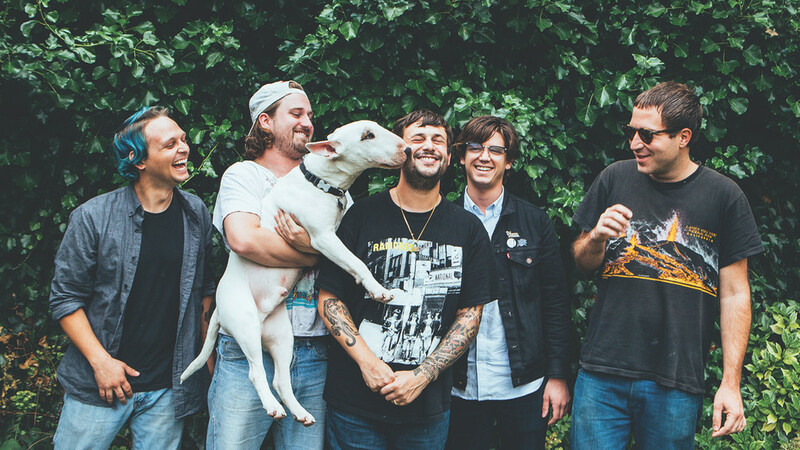 Product Description: “I was just waiting ‘til I could get out and play music for the rest of the world,” says David Kelling, songwriter and front man of Culture Abuse. Bay Dream, Epitaph’s first full-length release for the band, offers up ten impeccably-crafted songs full of personal and universal lessons. And the best advice is simple and practical. “Be kind to the bugs, be conscious of others, be careful with drugs, be kind to yourself even though it gets hard,” Kelling sings out clearly over searing, rhythmic guitars provided by John Jr and new addition Nick Bruder on “Bee Kind to the Bugs.” Together with Shane Plitt on bass and drummer Ross Traver the band provides the same strong rock foundations and memorable, critical lyrics as their debut, Peach, but Bay Dream travels to exciting new territory for the five-piece. New territory makes sense, as Kelling has relocated to Los Angeles from San Francisco, and the songs read like open letters to both the cities and the people in them. 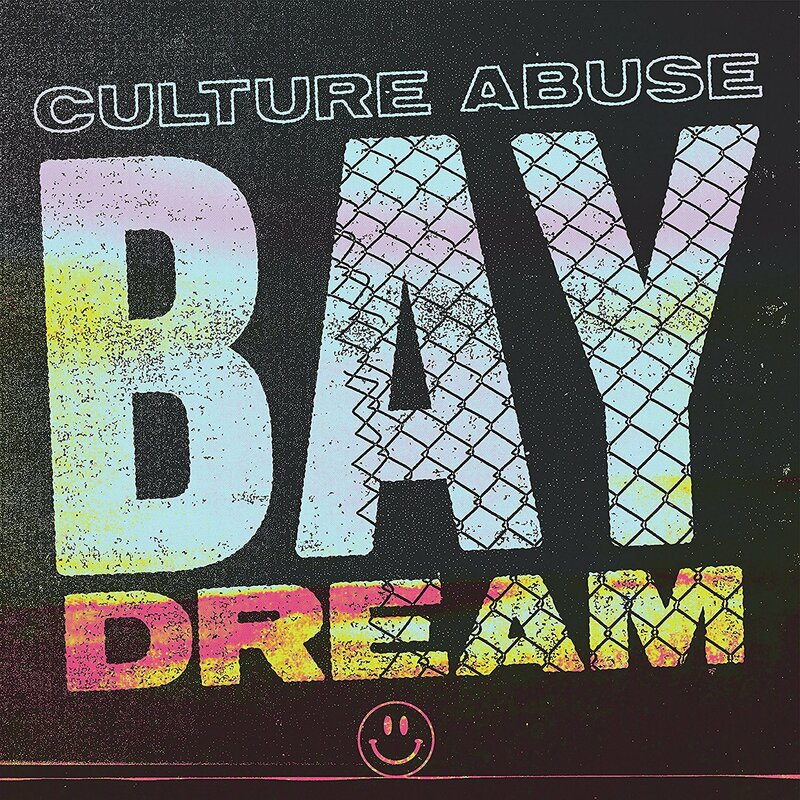 Where Peach dealt with being in the middle of painful times, Bay Dream is about getting through them to find the sweet times are even sweeter. If Bay Dream is any milestone of where the band is going, there are clearly more good things up the road. Please keep the comments as civilized as possible, and refrain from spamming. All comments will be moderated. Thank you !